Kathy Sue Loudermilk, I miss you……. 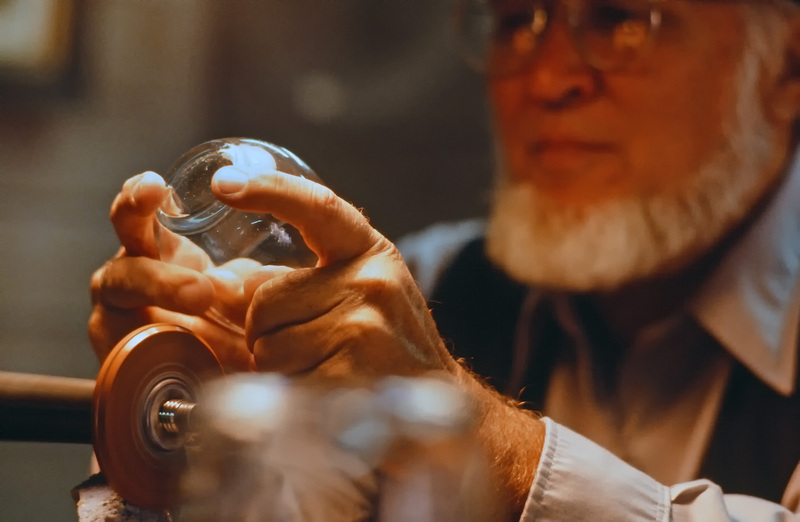 The subtle beauty of Kodachrome film. With apologies to the late, great Lewis Grizzard, (humorist and columnist for the Atlanta Journal & Constitution and my brother in arms, born in the same year I was 1946!…..and we lost him all too soon! ), who wrote a book by that title, today’s post requires a trip back to his era! In the 70’s and 80’s when Lewis wrote most of his dozens of great books, (Kathy Sue Loudermilk, I Love You – Elvis is Dead and I Don’t Feel So Good Myself – They Tore My Heart Out and Stomped that Sucker To Death – Shoot Low Boys, Their Riding Shetland Ponies – Chilli Dogs Always Bark At Night and I Haven’t Understood Anything Since 1962!!) Do yourself a favor and buy a book or two, you’ll end up buying them all! If you live north of the Mason Dixon Line, don’t bother, they won’t be funny to you!!! O.K. enough of my love affair with Lewis and his writing, what on earth is this blog entry about????? 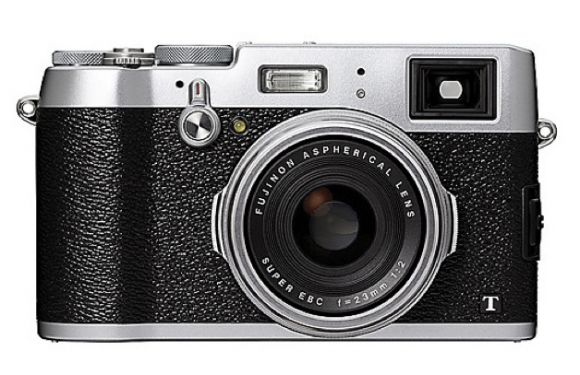 This morning by good buddy Zak Arias posted a report on the new Fuji X100T, and update to the current X100s camera. As always, an excellent report from Zak, http://dedpxl.com/fuji-x100t-first-look/ One of the new features in the camera is a film simulation called Classic Chrome. Now this where the story get interesting! If you go back and visit the history of film emulsions, you would find that a massive, all powerful company called Eastman Kodak had the film that most professionals loved dearly called Kodachrome. It rained supreme until an upstart little Japanese company called Fujifilm introduced a film called Velvia! Since that day the photography world has never been the same. If you had been a photographer in those days you would remember what an intense war was waged between these two companies. I’m not going to declare a winner, but Kodak, for all practical purposes, no longer exists, certainly not as it did back then. Now three decades later Fuji introduces a camera that allows the photographer to shoot in the color palette of a film they helped become extinct! Now, I’m not being critical, I actually loved Kodachrome and I miss it, and look forward to shooting some images with it’s lovely color palette! I think it’s just an interesting “historical” turn of events! So the question that always comes when new products are released by Fuji, “Will you buy it?” Not sure. I love the current X100s and I’m not sure I need the upgrades, though it is very tempting and I would love to have the X100 series in Black, and the “T” is available in black, so who knows, maybe a sum of money will drop out of the sky! What I do want is the new lens that was finally “officially” announced as well. 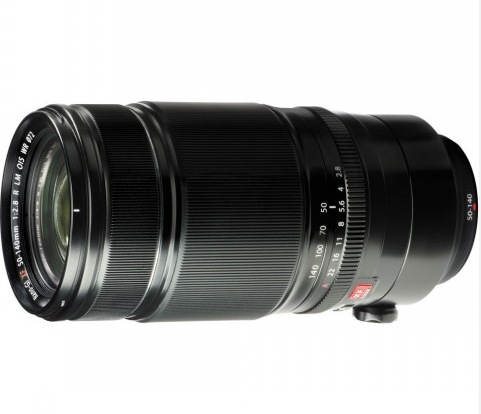 The new 50-140 f 2.8 (equivalent to 80-210 focal length with the APS-C sensor). the new lens has a tripod collar, takes 72mm filters, and is “claimed” to be one of the sharpest lens of this focal length ever. It will sell for $1,600. which is about right compared to Nikon and Canon’s similar lenses for their full frame cameras. The 55-200 is extremely sharp and is nice and compact so I will keep it too, but a fast medium telephoto zoom was a big hole in the system. The new lens, based on Fuji’s record on optics , should be spectacular, sure hope so. One of the most important features in internal focus and zooming so the lens does not extend in physical size. Fuji also announced a new 56mm f 1.2 APD, which allows the lens to get even softer bokeh and vignette for portrait photographers! Thanks for the heads up on the new Fuji 50 -140 lens. I to have been waiting on this one. Already placed my pre-order. Now just have to wait till November to enjoy. I just purchased a book by sports shooter Walter Iooss, Jr., titled SPORTING LIFE. Essentially, it’s a personal journal of his work from 1981 to 2002. Back in 1982, he was hired by Fuji to photograph Olympic hopefuls for the 1984 Summer Olympics. A book of those photos, SHOOTING FOR THE GOLD, was published in October, 1984. I’m thinking that because of his popularity as a SPORTS ILLUSTRATED shooter prior to his Fuji gig, he may have helped Fuji get a better foothold in the U.S. film market back then. Meanwhile, I just purchased a Fuji Instax 90 instant camera. I’m excited as all get out! Need a break from gawking at a computer to process images. Thanks, as always, for your wonderful, inspiring, and insightful blog entries. Thanks Mike, Walter was one of the truly great ones! I had the honor of shooting next to him on the field a few times when I shoot for the Redskins! I don’t understand – if you have the 55-200mm zoom when would you use the 50-140mm? Does 5mm on the bottom range make a significant difference? No I just want an 80-200 equivalent at f 2.8 constant speed all the way through! Love the 55-200 except for the speed! Bill, I too suffer a back problem and thanks to your many articles and your links to other photographers that have gone to the Fuji, I sold my D800 and Df in late July and went to a pair of the X-T1’s with all for of the current XF zoom plus 60 mm, 18 mm and 8 mm fisheye. I am pleased and enthused. I really enjoy the 18-135 as a general purpose lens and keep it mounted most of the time on one body. Have a question. Is there any advantage in getting an X100T over just getting the 23 mm lens for my X-T1? Both seem a little big for the pocket and the X-T1 doesn’t appear that much bigger than the X100T other than a couple of inches more depth. Look forward to shooting with you and Jack Graham at Nelson, NV in November. My wife and I have both signed on. Jerry, that is the most often asked question among Fuji users! I can only give you my ideas. I own both, but I love the 23mm f 1.4 is, one of the very sharpest lenses I’ve ever used. If you are into rangefinder type cameras, you would love the X100s or T, they are great as a “have with you camera all the time!” Honestly you can’t go wrong either way, if you love how the XT-1 operates just get the 23mm f 1.4.
i think I will go with the 23mm f/1.4 and try the T1 with it for a while. If that doesn’t work out as a quick go to for me, then I will order the X100T. In the meantime we do have a Nikon P7800 – her purse camera – that I can commandeer now & then. My wife has decided to also shift from her D800 to a X-T1. She really likes the 18-135. Looks like we will have to have two of those. In fact I pre-ordered her body from B&H yesterday with the 18-135 as a kit. ‘Till then I guess I have to share one of my X-T1 bodies. While we are discussing point and shoots, any thoughts about how the Fuji X30 would compare in image quality to the Nikon P7800 when images are printed up to maybe 12 x16 or so? Having the 23 (which I just ordered) with the X-T1 as a carry around and the X30 as an even more compact in the coat camera is a thought if the quality is equal or better on the X30 as compared to the P7800.